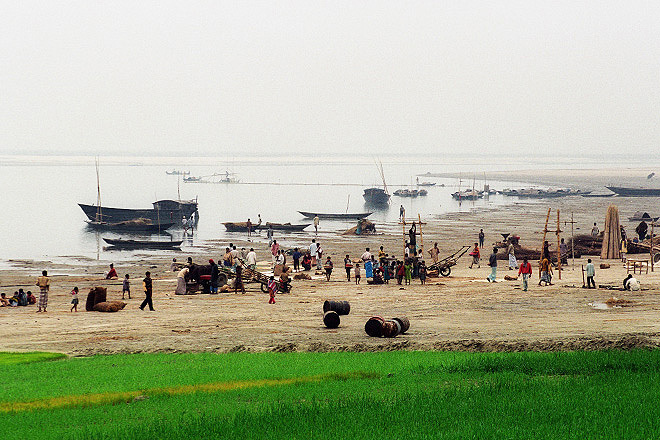 Dwellers on Sukher Char (sandbanks) in the Brahmaputa river in Northern Bangladesh. 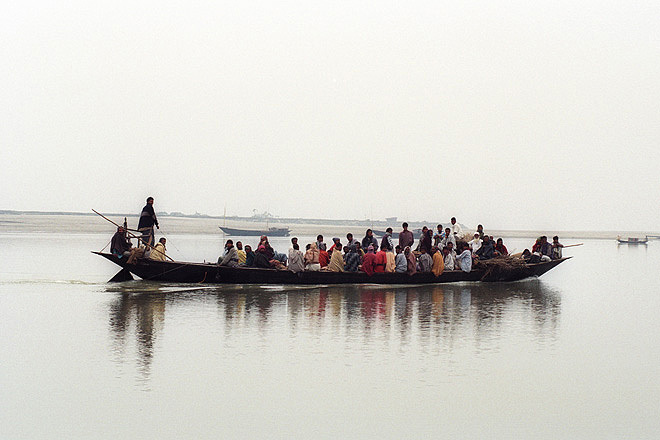 Transport on Brahmaputa river in Northern Bangladesh. 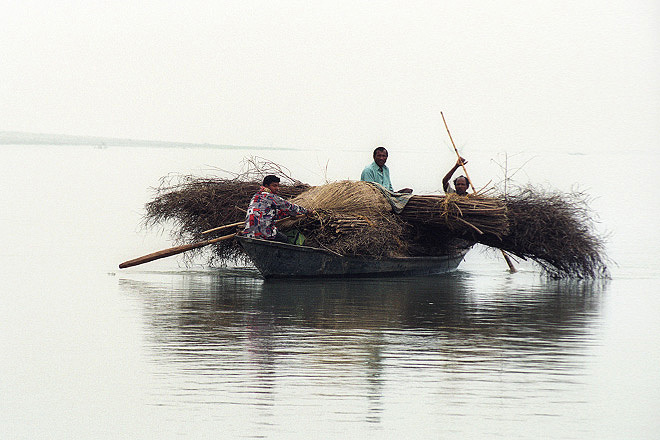 Fishermen on Brahmaputa river in Northern Bangladesh. 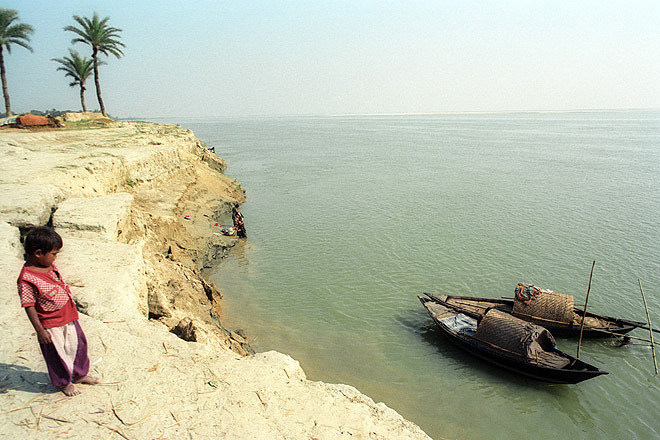 River transport along Jamuna west of Dhaka. 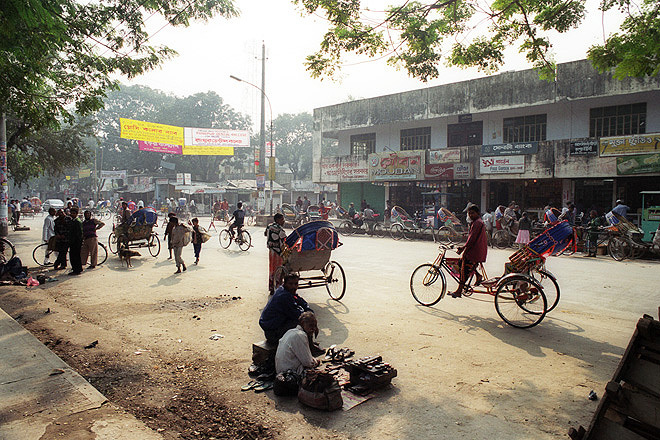 Geneva camp in Dhaka. 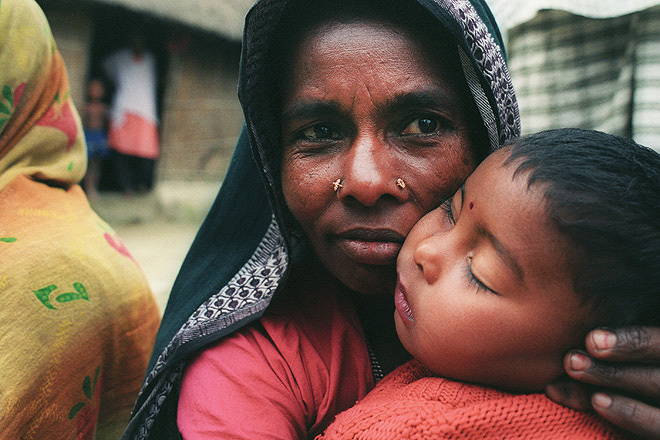 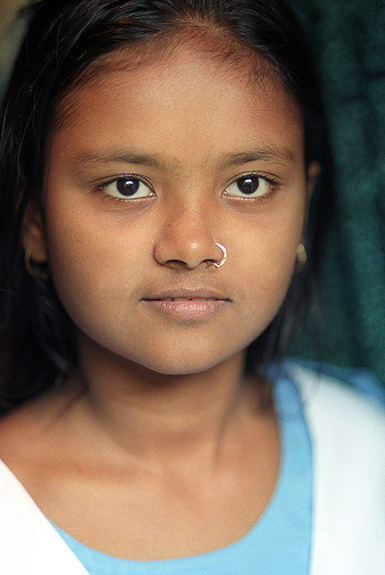 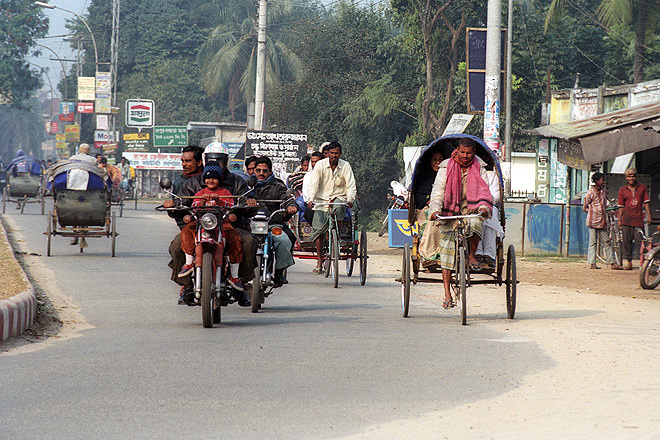 300.000 people live in this camp since Bangladesh's independence in 1972. 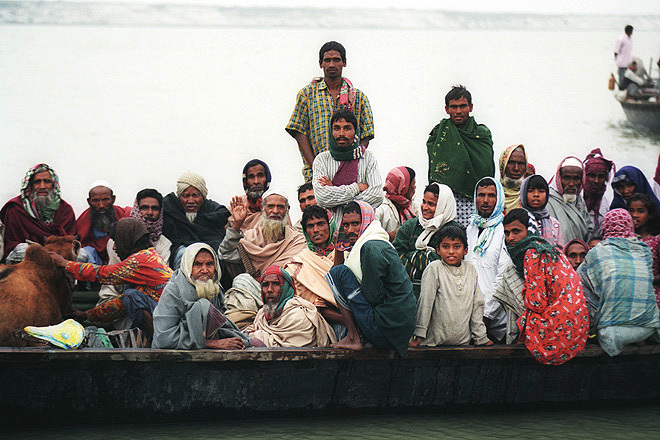 Many of the residents hope one day to be repatriated to Pakistan. 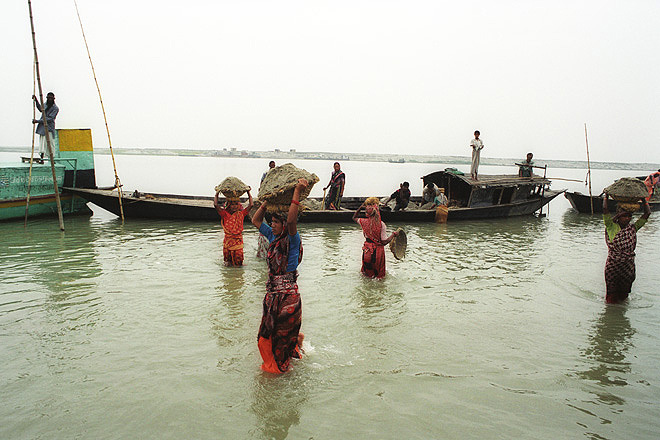 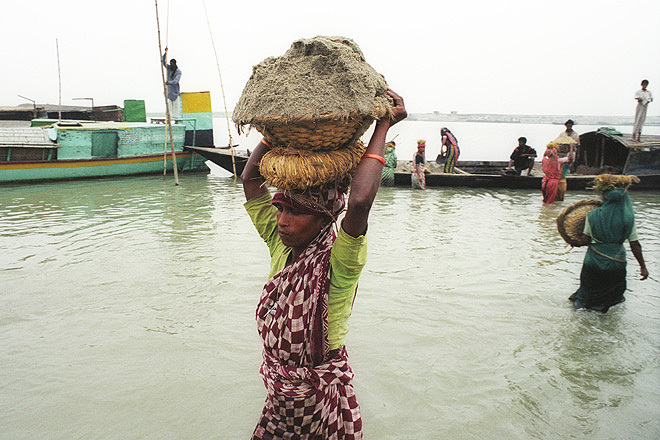 Women unloading sand from barges in Lalmanirhat on Brahmaputa river in Northern Bangladesh. 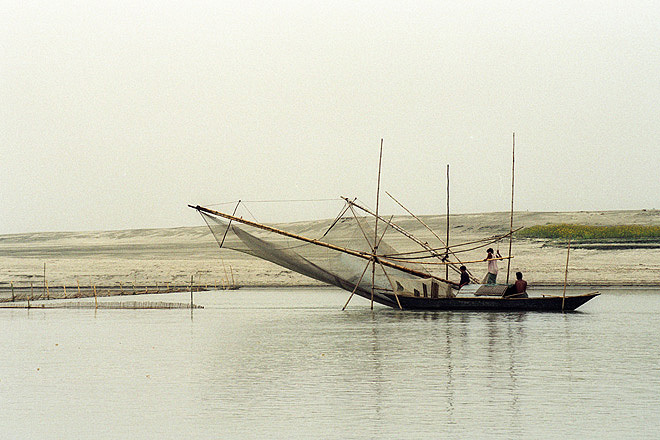 Lalmanirhat on Brahmaputa river in Northern Bangladesh. 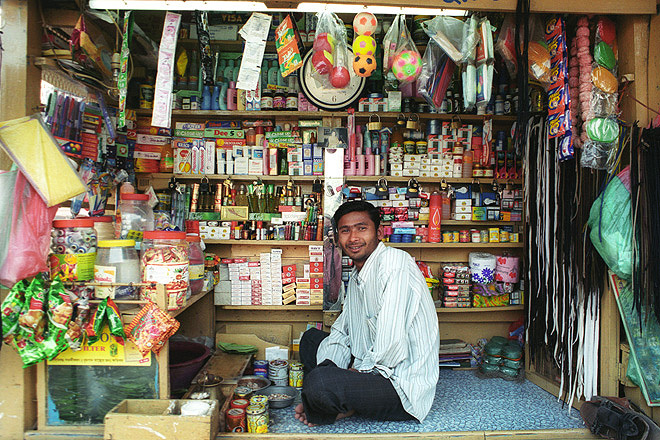 Shopkeeper in Rangpur in northern Bangladesh. 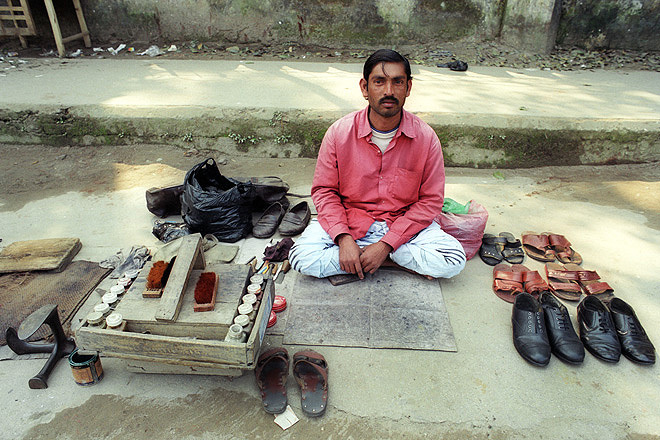 Shoemaker in Rangpur in northern Bangladesh. 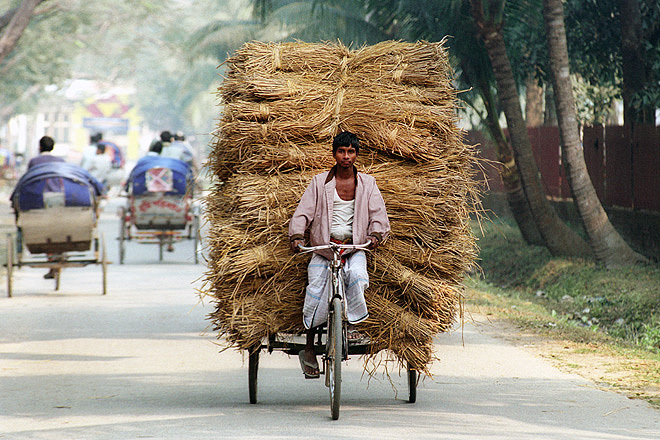 Asphalt worker in Rangpur in northern Bangladesh. 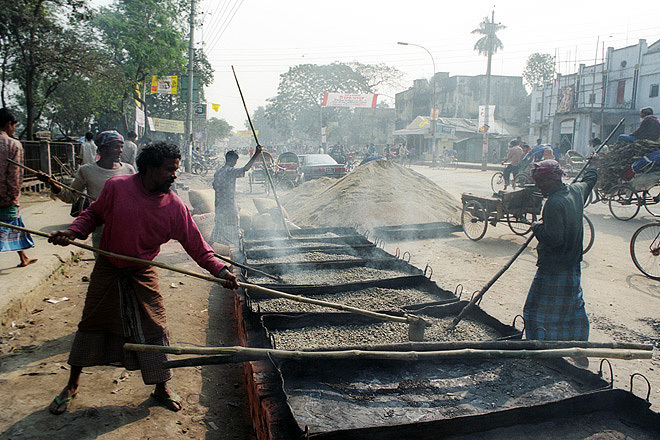 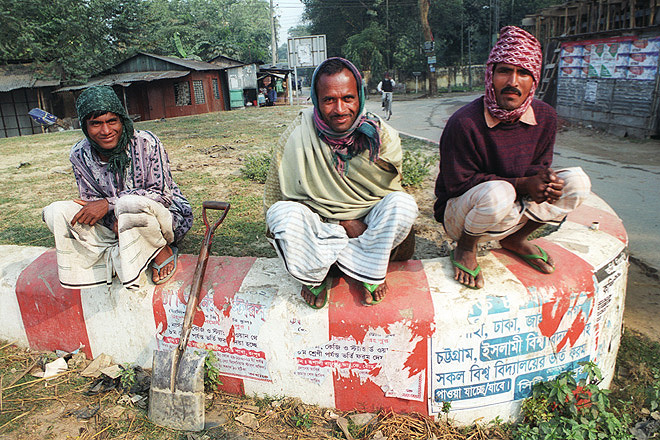 Asphalt workers in Rangpur in northern Bangladesh. 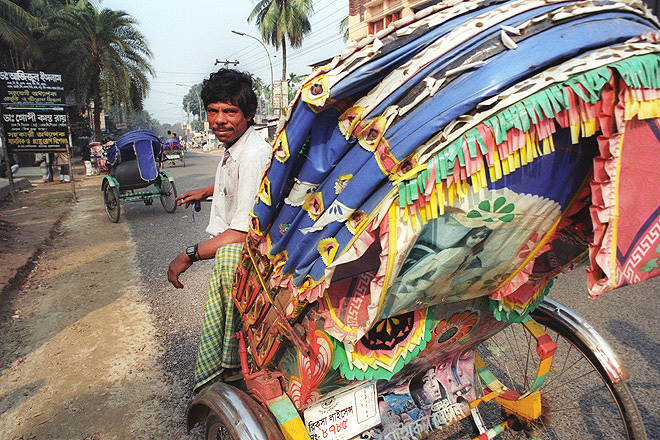 Rickshaw rider in Rangpur in northern Bangladesh.